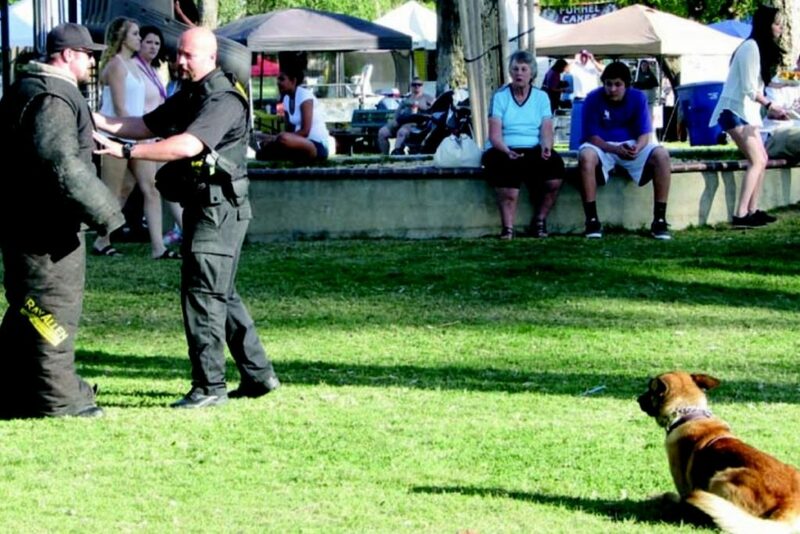 Authorized by the Lemoore City Council in October 2005, the K-9 Unit serves to reduce manpower needs to search structures and open areas for suspects, reduce injuries to officers, crowd control, and provides a higher level of police service to the citizens of the community. 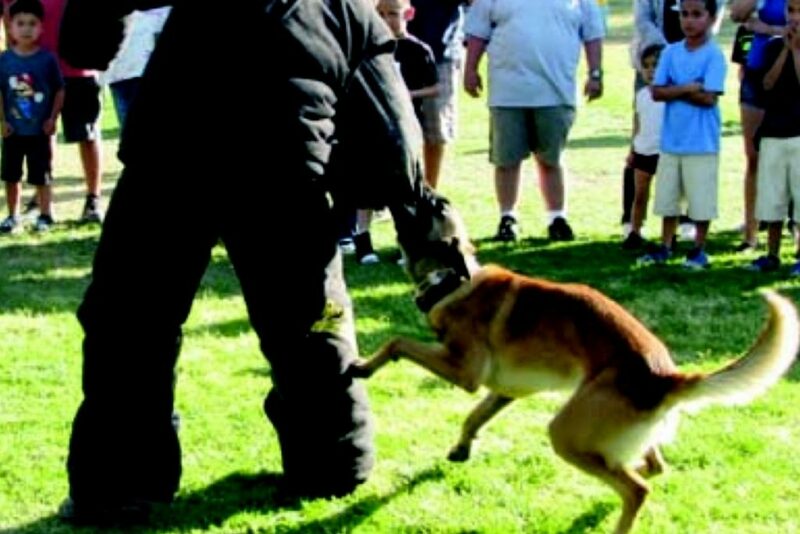 The K-9 Unit also responds to the requests from our local schools. 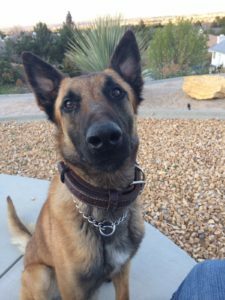 On December 11, 2013 the Lemoore Police Department added “Ares”, a 2 year old Belgian Malinois from Holland to our Canine unit to replace “Kimo.” “Ares” has completed eight weeks of training with Canine handler Corporal Mike Kendall in February and March of 2014 and is now operational to hit the streets to continue the tradition of service to the citizens of Lemoore and the various agencies in Kings County. 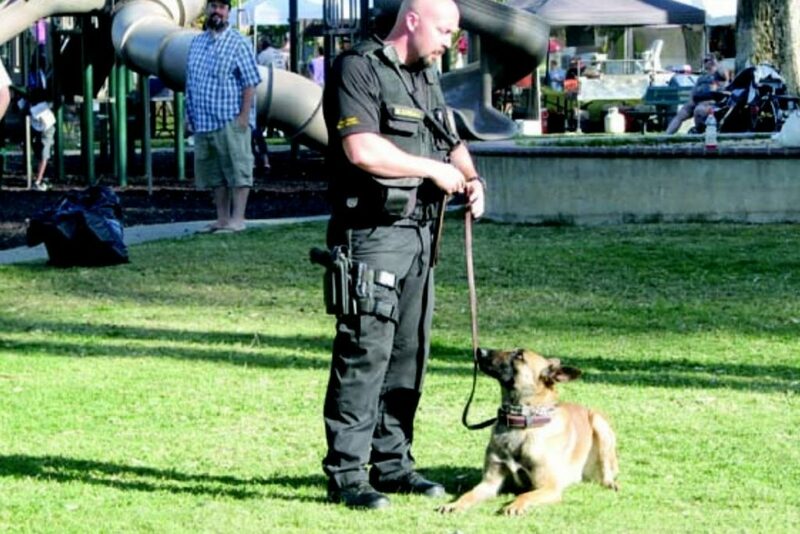 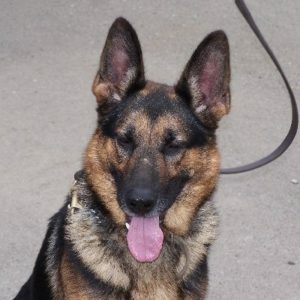 Kimo retired on April 15, 2014.